We’re delighted to be one of the Fife Flyers’ Great 8 sponsors this season. Established in 1938 and celebrating their 80th anniversary this year, the Fife Flyers is the oldest professional ice hockey team in the UK? The team has a history of success through the ages, with over 60 Scottish and British cups and titles to their name. This season they’re currently sitting in 2nd place in the league table just under Belfast Giants. Have you been to cheer them on? 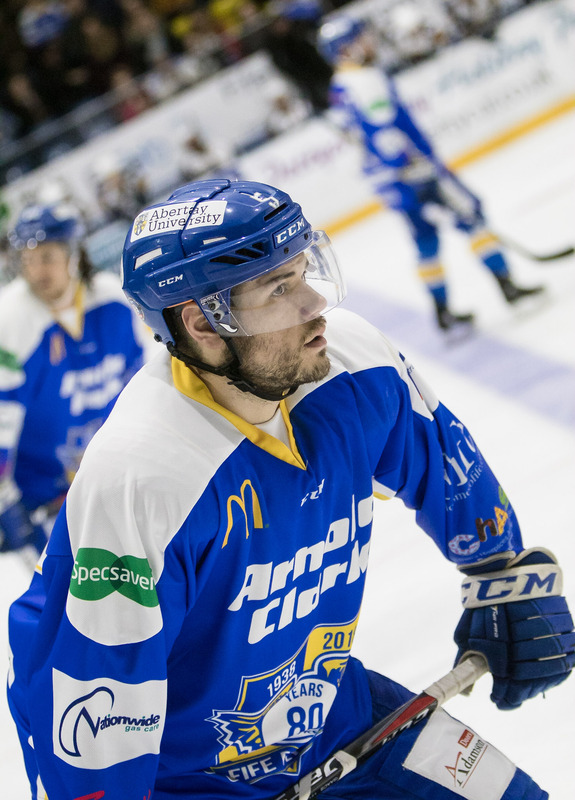 We caught up with 29 year old James Isaacs, our sponsored player, to find out more about what attracted him to come to Fife and play for the Fife Flyers! How did you get into ice hockey? I was pretty much born on skates being brought up in Victoria, British Columbia, Canada. I used to go to ice-hockey camps where I was taught by Paul Crowder and his dad (funnily enough Paul also currently plays for the Flyers). I played baseball until I was 15 as well as in-line hockey, which I still play over the Summer. How long have you played with the Fife Flyers? I’ve been with the Flyers for the past three years. Before that I played with Dundee for two years and one year at Coventry. Which team do you most enjoy coming up against on the road? I’d have to say Nottingham Panthers…always a great game and an amazing crowd! What do you do when you’re not training or playing ice-hockey? I’m in my second year studying for a Law Degree at Abertay University, so that keeps me pretty busy! During the Summer I compete in the in-line hockey world championships with Brett Bulmer. We actually won the 2015 Championships in Finland. 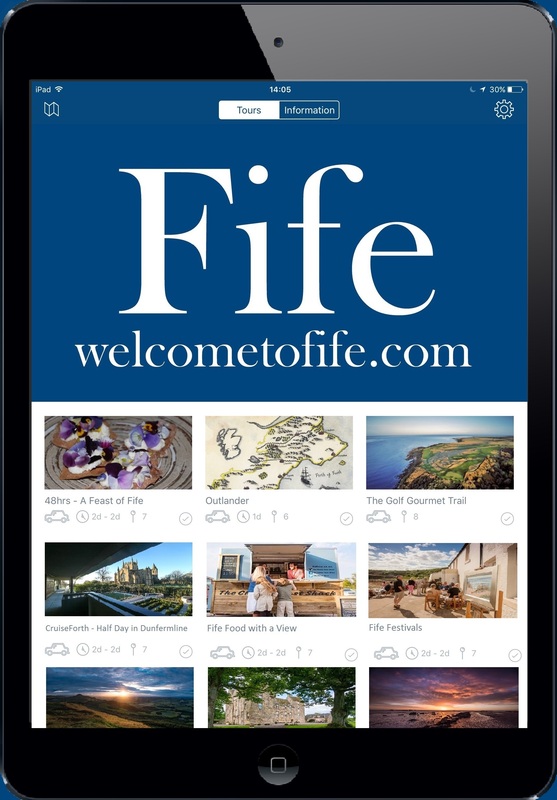 What do you love most about Fife? I love to play golf and have been lucky enough to play Kingsbarns Links and the Old Course. At the weekends I enjoy walking the dog at Tentsmuir, St Andrews and along the East Neuk. Cairnie Fruit Farm is also a great place to go to pick your own berries. I’d love to continue to play with the Flyers. Once I complete my Law degree, my dream job would be a Player Agent. Interesting Fact: James’ Dad was originally from England and worked in the theatre. He played ‘Kurt’ in the Sound of Music in the 60s and starred in Peter Pan where he acted alongside former Scrooge star, Alastair Sim. Follow the Fife Flyers on Facebook.